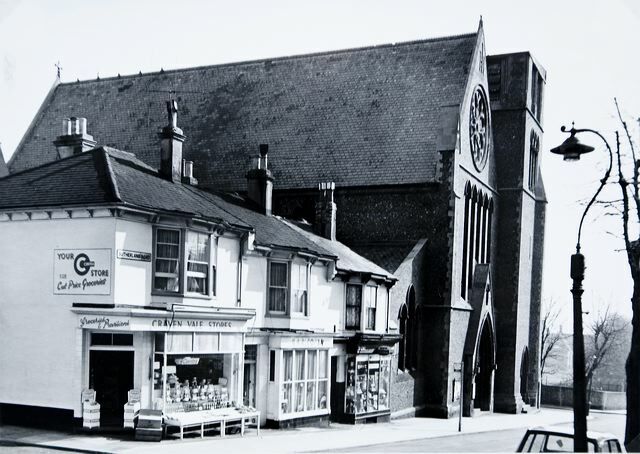 After a life of 84 years this east Brighton church was demolished in 1967. It was to have had a spire and tower three times the height of the building shown, but these were never completed. It was merged with the parish of St Marks. Photographed April 1967.